We offer a range of team building days that are tailored to your specific team needs; utilising our range of expertise and specialist equipment. 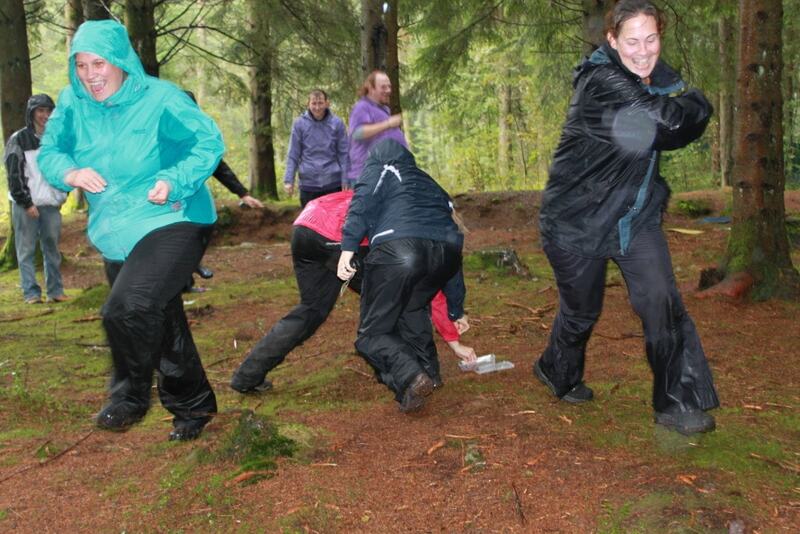 With over 20 years combined experience in delivering outdoor adventure activities, and a unique blend of qualifications in teaching and understanding performance, our team building days are truly more than just building a raft or running around an assault course. We harness all that nature can provide in terms of challenge and beauty. 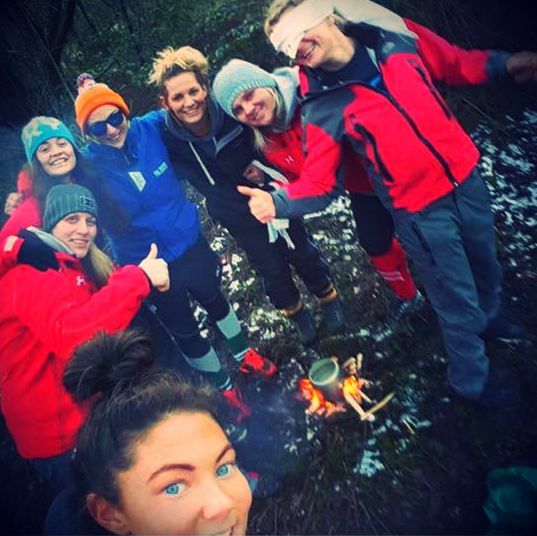 Whether its leadership or team bonding; land or water; we have the perfect blend of specialist knowledge and engaging delivery to ensure that you leave Dare Valley Park and Ignite UP feeling Tested, Together and Triumphant. Please contact us at info@igniteup.co.uk to enquire about availability and offerings.